The Arch Binder with Metatarsal Pad is an elastic forefoot compression sleeve worn around the arch, relieving arch and metatarsal pain. 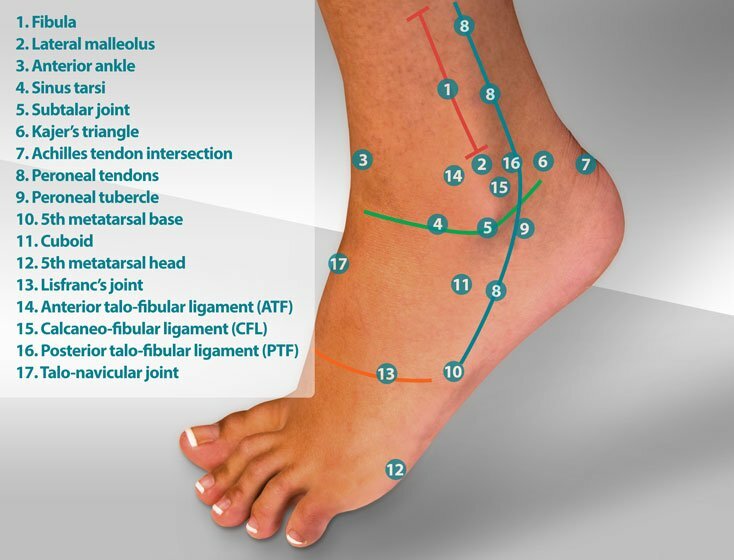 The pad also eases Morton's neuroma, capsulitis, metatarsalgia, and forefoot pain. By PediFix. Universal right/left. 1/pkg. The SOLE Active Insole with Met Pad is an orthotic for forefoot pain offering great fit and support with a built-in metatarsal pad that makes an excellent arch support insert for runners. Perfect lightweight shoe inserts for sports and everyday activities. By SOLE. 1 pair/pkg. 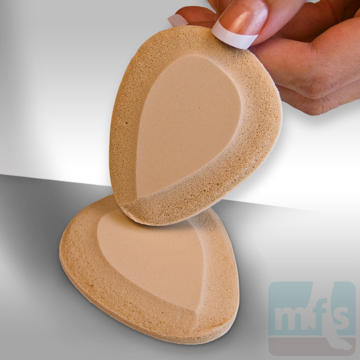 The Metatarsal Pad - Felt is a dense, adhesive-backed felt cushion designed with a skived cut edge for relief from metatarsal and ball-of-foot pain, metatarsalgia, forefoot calluses, Morton's neuroma, sesamoiditis, and more. One size. By Myfootshop.com. 8/pkg. Metatarsal Pads - Foam are adhesive-backed cushions that ease forefoot and ball-of-foot pain, sesamoiditis, metatarsalgia, and the numbness, tingling, and burning associated with Morton's neuroma. Contains Latex. One size. By Myfootshop.com. 8/pkg. 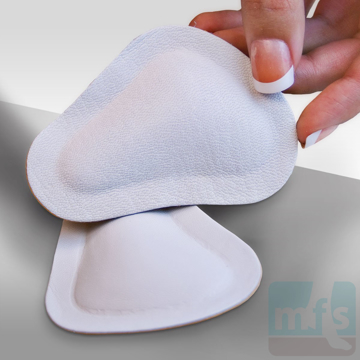 Mini Felt Neuroma Pads are small, spot-specific cushions for pain, numbness, and tingling in the forefoot. These tiny, teardrop-shaped pads spread the bones at the base of the toes to relieve symptoms of Morton's neuroma and metatarsalgia. By Myfootshop.com. 8/pk. Metatarsal Pads - PPT are adhesive-backed, blue foam cushions that ease forefoot and ball-of-foot pain by off-loading weight from the forefoot. Easily fits in most shoes. By Myfootshop.com. 4 pads/pkg. Reusable Gel Metatarsal Pads are self-adhesive cushions that adhere directly to the forefoot to relieve ball-of-foot pain and pressure on the foot. Two thicknesses. Universal right/left. By Myfootshop.com. 2/pkg. Pedag COMFORT Supports are thin, streamlined inserts designed to fit into dress shoes, with a leather insole and metatarsal pad specifically used to treat forefoot pain caused by metatarsalgia, forefoot bursitis and sesamoiditis. By Pedag. 1 pair/pkg. Metatarsal Bar PPT Cushions pad the bones in the ball of the foot, relieving Morton's neuroma pain and other conditions of the forefoot. Self-adhesive. Right/left specific. By Myfootshop.com. 1 pair/pkg. Gel Metatarsal Pads are clear, adhesive-backed cushions that relieve pain and pressure from the forefoot and provide shock absorption in the ball of the foot. Perfect for sandals, high heels, and more. Universal right/left. One size. By Oppo Medical. 1 pair/pkg. 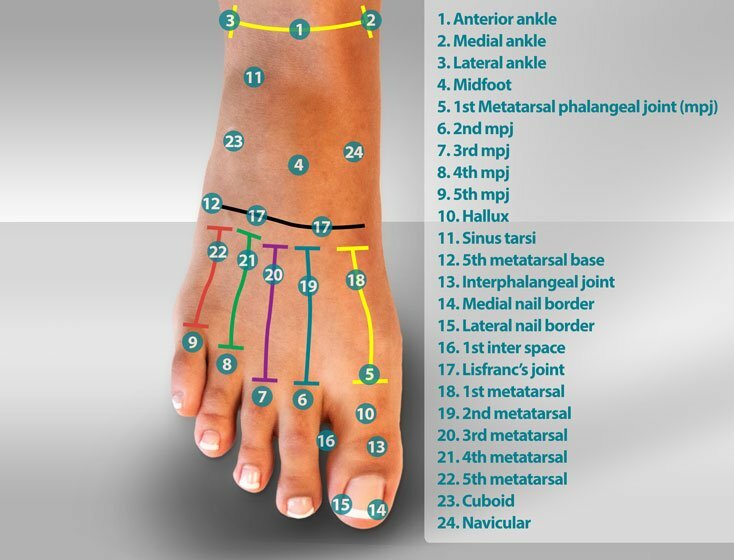 Pedag T-Form Metatarsal Pads are adhesive-backed, semi-firm cushions offering relief from ball-of-foot pain and forefoot conditions including Morton's neuroma and metatarsalgia. By Pedag. 1 pair/pkg. Dancer's Pads - Premium Felt ease forefoot pain by off-loading pressure from the forefoot and great toe joint. 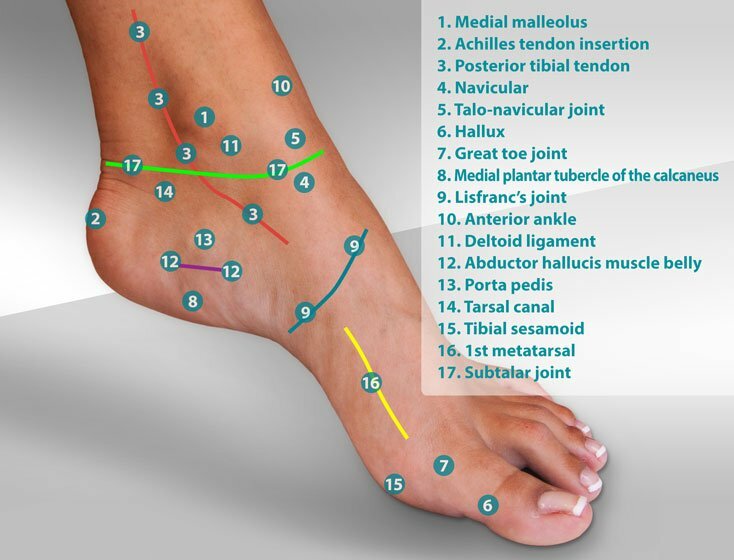 Treat turf toe, sesamoiditis, hallux limitus, metatarsalgia, and more. Adhesive-backed. Right/left specific. By Myfootshop.com. 2/pkg.